Of equal quality to Sketches III. All the same components show up here, done just as well. 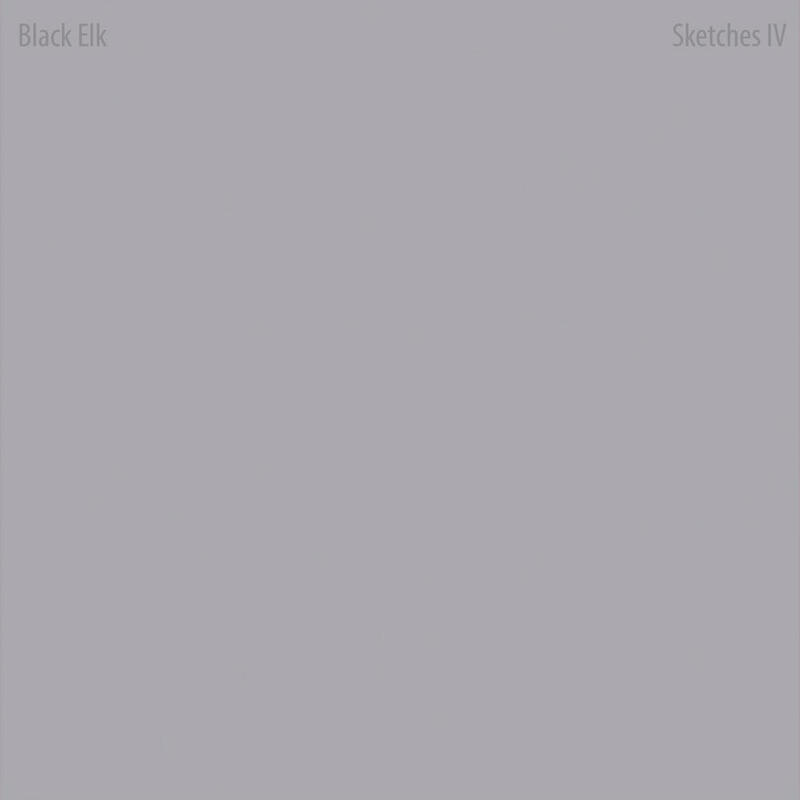 Purchasing Sketches IV from Amazon helps support Album of the Year. Or consider a donation?